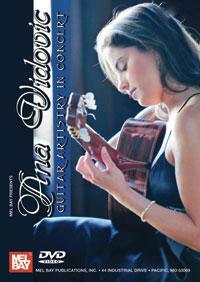 Ana Vidovic: Guitar Artistry in Concert DVD Discounts Apply ! Guitarist, Ana Vidovic, takes us on a journey through the beautiful music of Spanish composer, Federico Moreno Torroba and Argentinian composer Astor Piazzolla. Ana also introduces us to “Altiplanos”, an interesting piece dedicated to Ingrid Betancourt written by a guitarist and composer Pierre Bensusan. There is also a hauntingly beautiful “Farewell” by Sergio Assad, “Cavatina” by Stanley Myers; the theme from the movie “The Deer Hunter”, three etudes by Heitor Villa Lobos. Rounding out the virtuoso performance is “La Catedral”, by eminent Paraguayan composer and guitarist, Agustin Barrios Mangore. 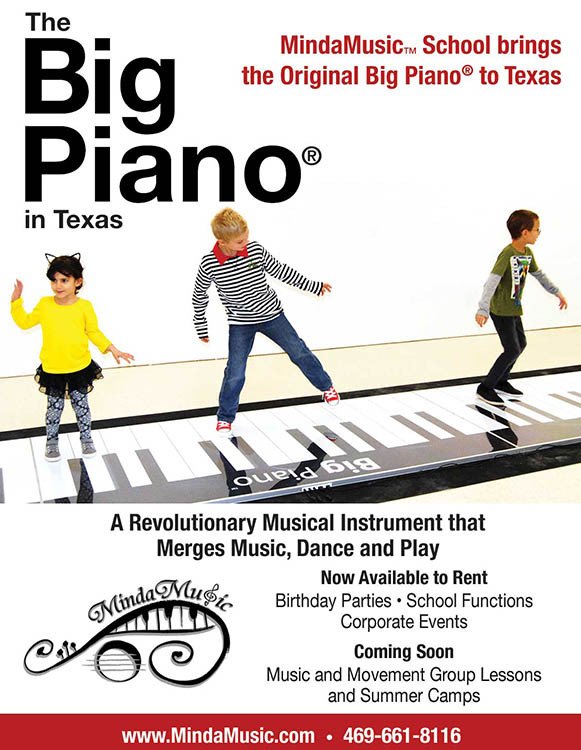 This DVD also includes an inspiring interview with Ana in which she discusses her beginnings, life as a touring musician, her instrument, teaching and offers advice to aspiring young musicians. The gallery includes photos of Ana, her family and friends. Filmed in Studio A at the beautiful Ocean Way Studios in Nashville, this DVD makes a fine addition to any guitar enthusiasts collection.